Most of my readers know that I tend to favor the AK system over the AR system for a number of reasons. I describe them here. But for a while I have decided to add an AR platform rifle to my battery. First, in about nine months I plan on increasing my small arms classes for those who carry an AR as their primary rifle. Secondly, with the election coming up and the possibility of Killary being elected, I decided now was the time to get an AR . As I advise my readers. I did my research. 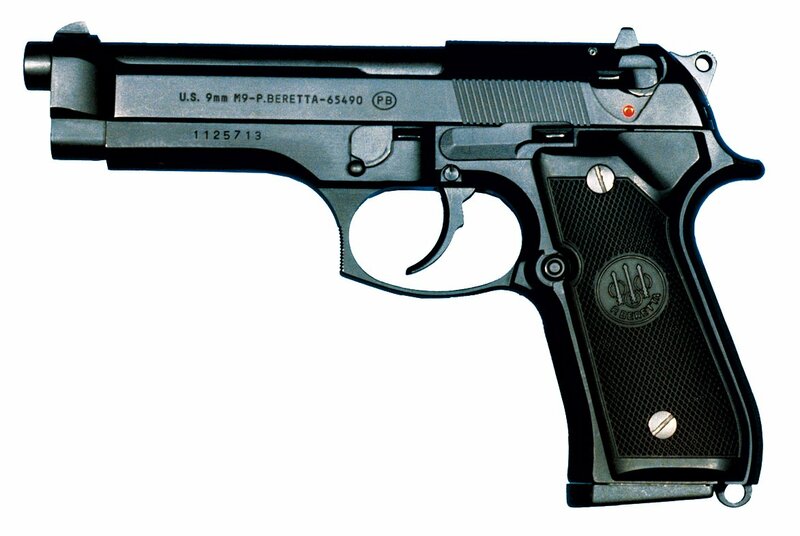 When looking for a firearm for serious social work, quality has to be your first consideration. Then price. There are a lot of high quality AR system rifles on the market. And many of them have prices that reflect it. But after careful consideration of quality, features and price, I settled on the Smith and Wesson M&P-15-II . MSRP is $739.00 from Smith and I was able to get mine for $690.00. If you shop around, you can often find them in this range. I consider it a good bargain. Right out of the box I was impressed with fit and finish. There is very little play between the upper and lower receivers. The bolt parts are tight and well finished. 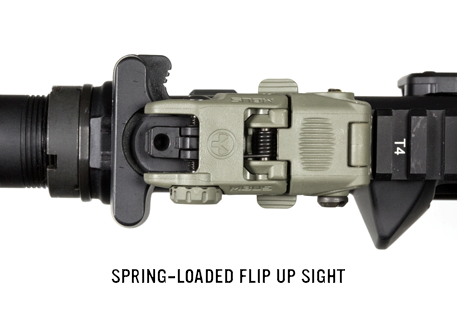 This is the Second Gen version that has the standard spring-loaded ejection port cover and the forward assist. Except for barrel length and only semi-auto, this rifle is basically the military M-4. However, the trigger guard is one piece and not the military style that folds down for arctic gloves. Picatinny rail forward of the rear sight for mounting accessories. The rifle comes with one Magpul Gen 2 P-mag. I ordered four more from Gabe Suarez’s One Source Tactical. 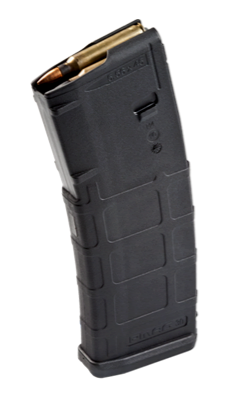 This magazine is a highly tested and reliable mag used by military units around the world. There is now a Gen 3 version but I have not tested it. I decided to fit the rifle with a simple military black strap sling. I have never liked tactical slings. Tried a number of them in Afghanistan and always went back to a simple strap sling. To each his own. I took the rifle to Joe Foss Range in Buckeye Arizona where I do most of my training classes. The M&P15-II comes with a 1:9 twist barrel. 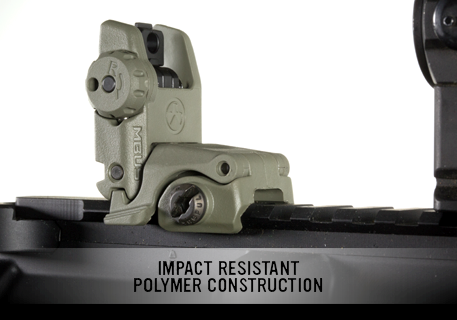 This is a good compromise to allow for the stabilization of both the M-193 55gr. bullet and the M-885 62gr. bullet. I decided to zero the rife with the M-193 round to begin with. I was using Federal M-193 military production from the Lake City Arsenal. The cases had LC 2013 and the NATO stamp on the cartridge base. I set up a military zero target at 25yds and began zeroing from the bench. I started out with sights as they came from the factory. All zero groups were three shot groups using the small sight aperture . The first group was way low right. I made a sight adjust ment and was then a bit high left. I then went to the second target (pictured) first group slightly right, and the second in the center. 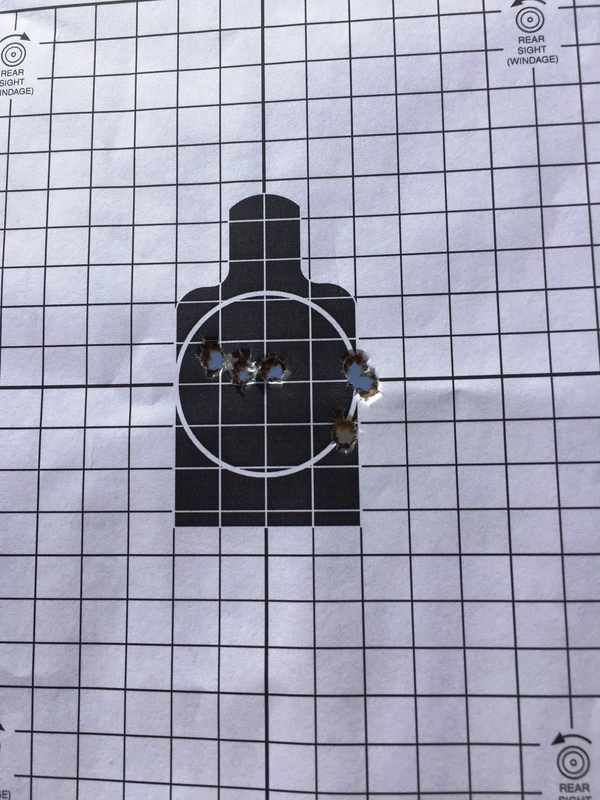 After getting a 25yd zero, I then moved the target out to 50yds and did three shot drills on a silhouette target. The rifle grouped nicely in the center chest area. I then moved it out to 100yds and did three shot timed fire drills from the bench. The group was nice and tight in the throat area. I brought the front sight down a bit so I was hitting a bit high in the chest area. I wanted a good 100yd zero, as this is the maximum range I would probably use this rifle at most of the time. I then moved the target back to 50yds and did Mozambique drills ( two to the chest, one to the head) from the standing ready position using the larger CQB aperture for the remainder of the ammunition. All chest shots were centered and all head shots were also, with no flyers. This is one accurate little rifle! I fired a total of 120 rounds out of four brand new magazines with no malfunctions. My next range foray I will try it with M-885 ball and see what zero and accuracy changes might ensue. 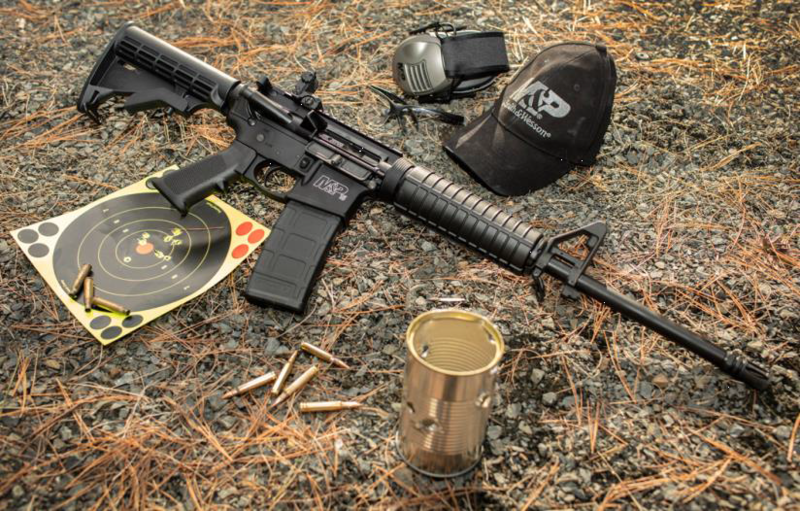 This is an accurate, reliable, well made and reasonably priced AR rifle. I am really impressed with it. I plan on working out with it a lot more and if accuracy and reliability remain constant, it may just end up being my primary go to rifle. If you are looking to get an AR before the election, the S&W M&P Sport II would be a good choice. The Army’s New Handgun. What Should It Be? Published reports indicate that the Army has decided to kick the M-9 Berretta service pistol to the curb and not consider the upgraded M-9A3 for it’s new Modular Handgun System. So what should replace it? As a small arms instructor and range safety officer, I frequently see AR platform rifles lock up using steel cased ammo. Many think it is due to lacquer on the case to prevent rusting gumming up a hot chamber. But is that really the reason? And will steel cased ammo really damage your AR? I remember when the “plastic pistol” first came on the scene, and like many traditionalist, I dismissed them. Selecting a handgun for defensive use. The world of Defensive Weaponcraft has been overwhelmed by opinions about the best handgun for self-defense or the best caliber or the best load, etc. Anyone who reads any of the gun magazines for very long could get a headache trying to sort out the conflicting opinions. The SKS as a civilian defense rifle. 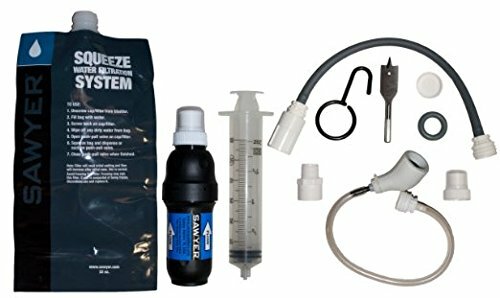 If you are a gun owner and have lots of guns, the odds are you have at least the beginnings of a survival battery. But which of those guns are actually useful to you in an emergency/survival situation? If you enjoy International Pistol Competition your expensive single shot Hammerli Free Pistol is going to make a very inefficient tent stake, but that is about all.